Salman Khan’s tweet, “Mujhe ladki mil gayi (I have found a girl), on Tuesday morning sent social media into overdrive within an hour. While some speculated the ‘ladki’ to be his ladylove, others suggested it was the female lead of his next film. But Salman put an end to all the confusion as his following tweet has the name of the female lead of the film Loveratri. The film marks the acting debut of his brother-in-law and Arpita Khan Sharma’s husband Aayush Sharma. “Nothing to worry na @aaysharma ki film #Loveratri ke liye ladki mil gayi Warina, Toh dont worry na be happy na,” tweeted Salman. Loveratri, bankrolled by Salman’s production house Salman Khan Films, is also the directorial debut of Abhiraj Minawal, who has earlier worked as an assistant director in 2016 film Sultan. 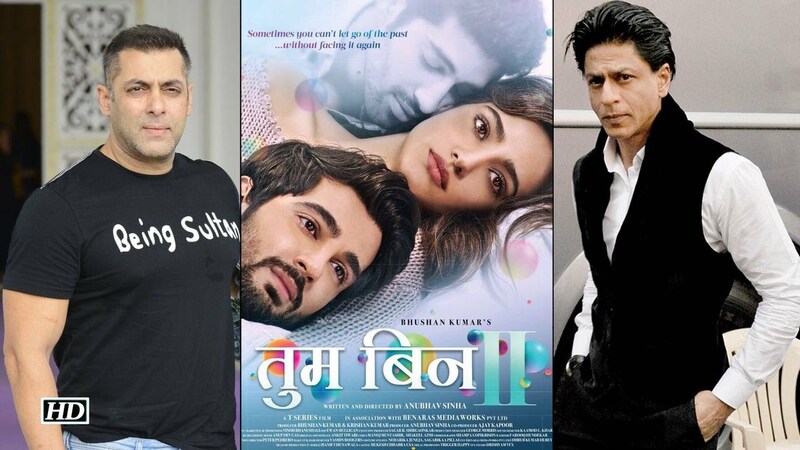 Shah Rukh Khan and Salman Khan to come together for ‘Tum Bin 2’? 2 Comments on "Salman Khan reveals the truth behind his “Mujhe ladki mil gayi” tweet"
He wrote, “Nothing to worry na @aaysharma ki film #Loveratri ke liye ladki mil gayi Warina, Toh dont worry na be happy na. 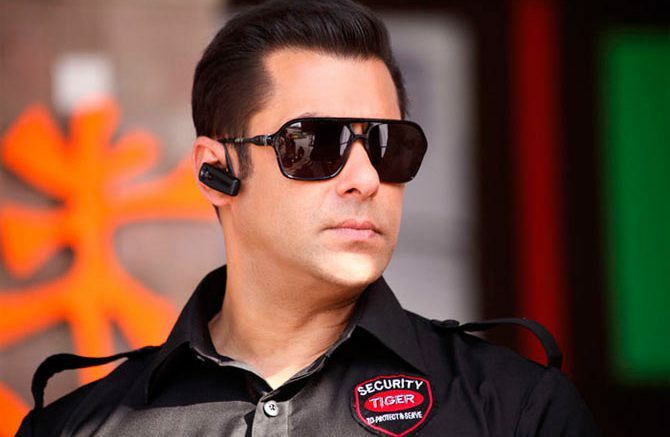 ” Speculations have been rife on Salman’s rumoured girlfriend for quite some time.